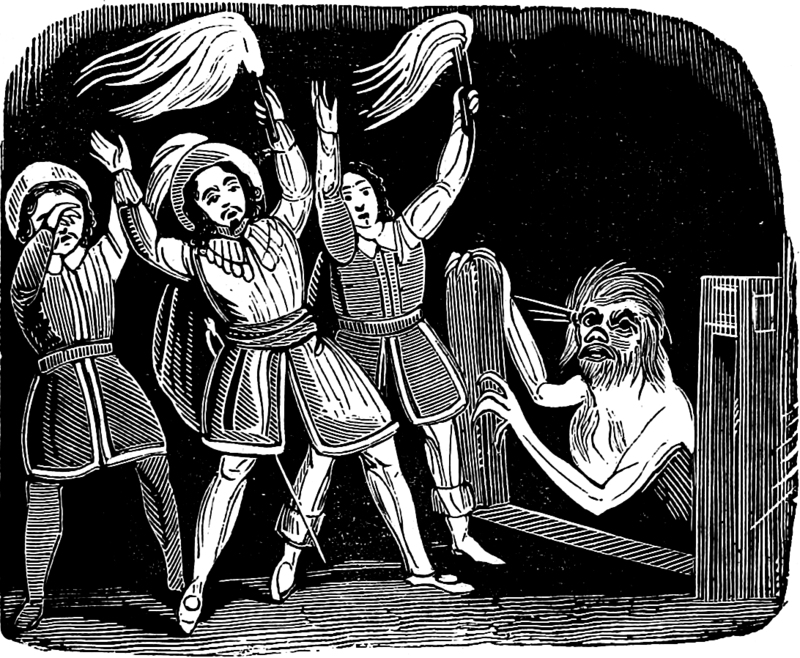 "Ye fright the nightly wand’rer’s way / Wi’ eldritch croon." 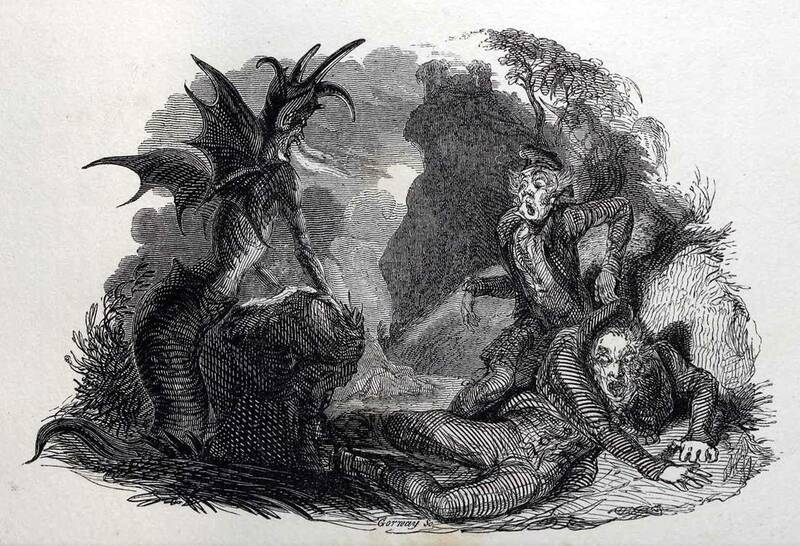 By Thomas Landseer, from Tam o’Shanter and Souter Jonny, a Poem, by Robert Burns, London, 1830. 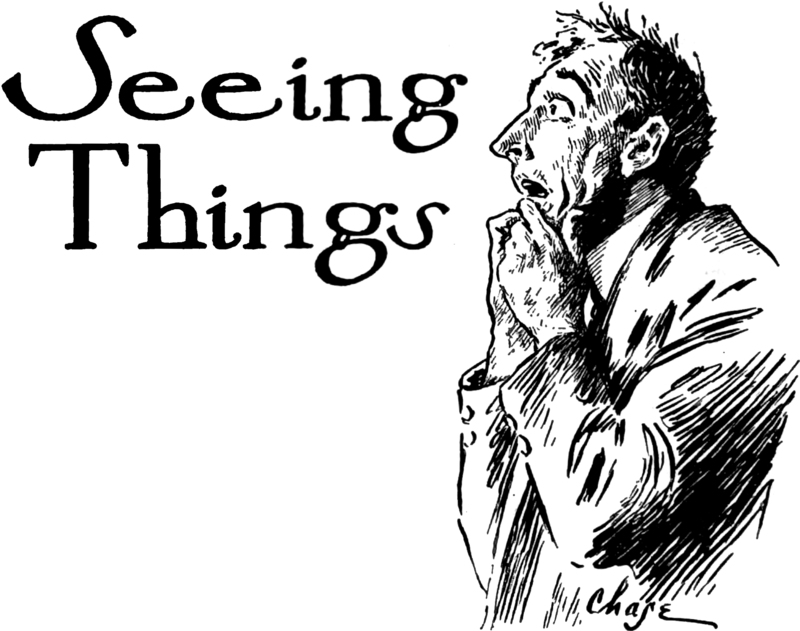 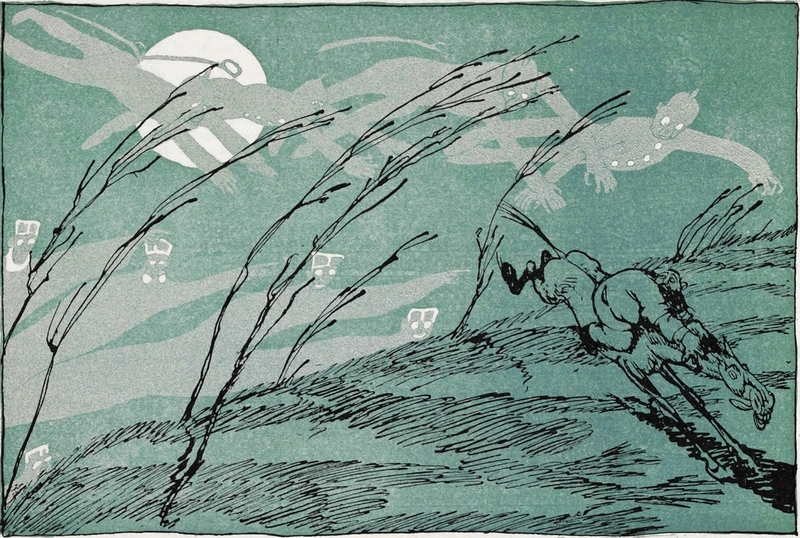 "Seeing things," from Pearson's, 1908. 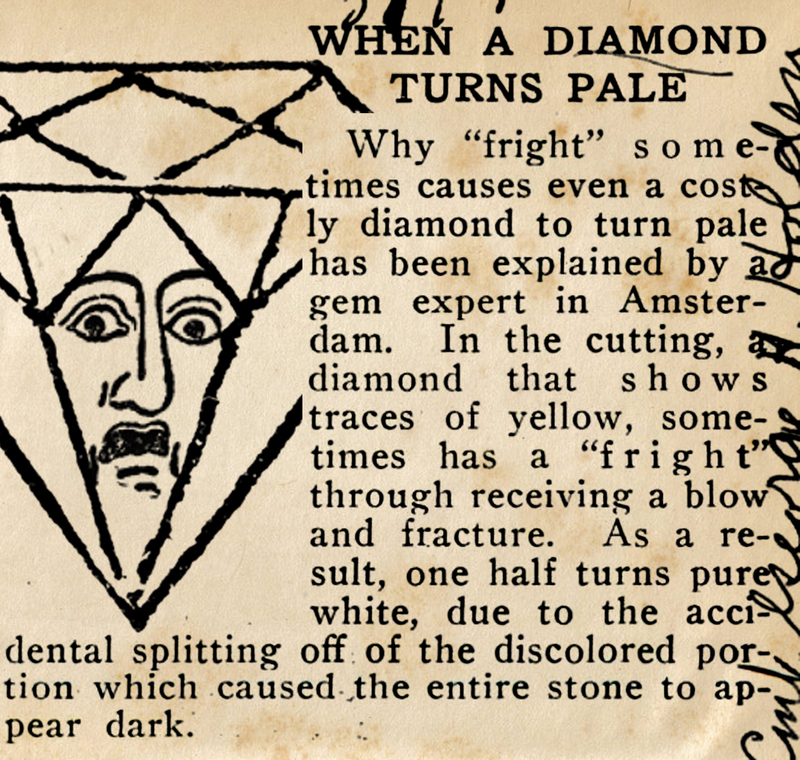 How a diamond turns pale with fright. 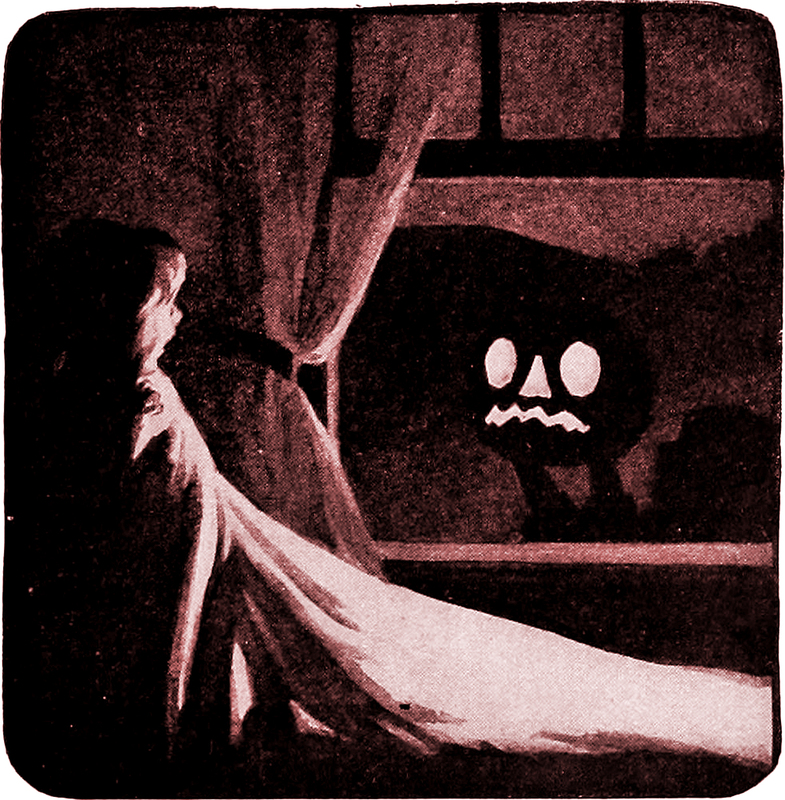 From Popular Mechanics, 1925. 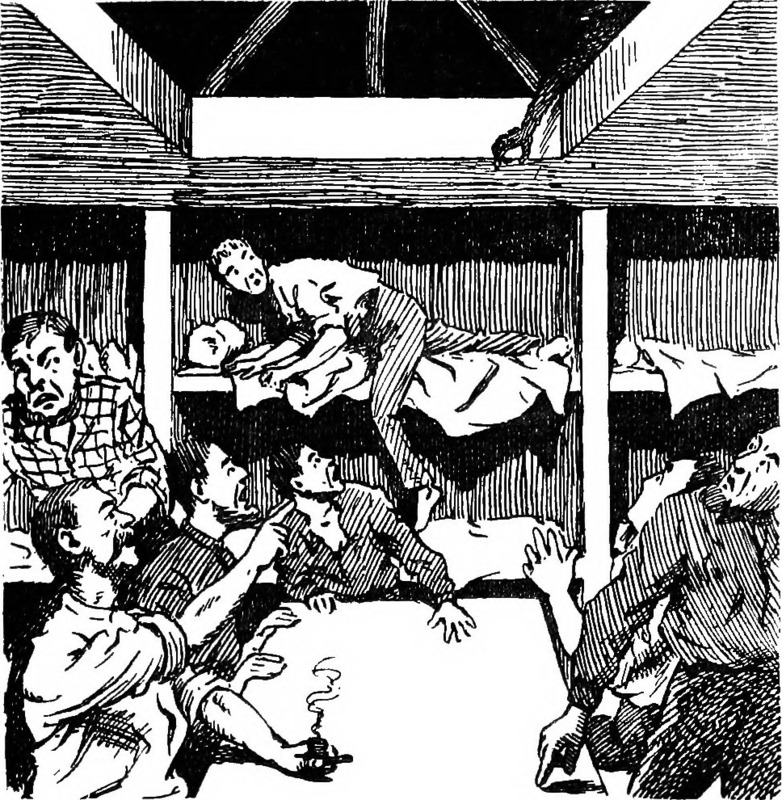 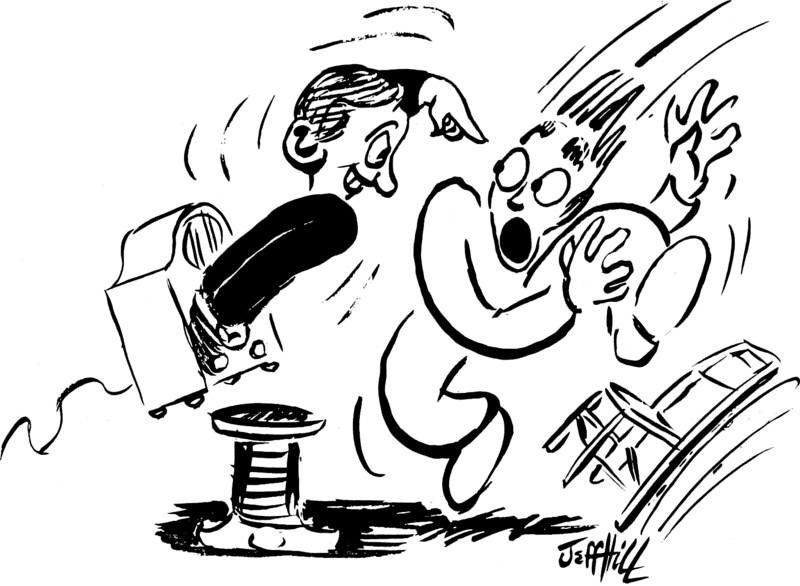 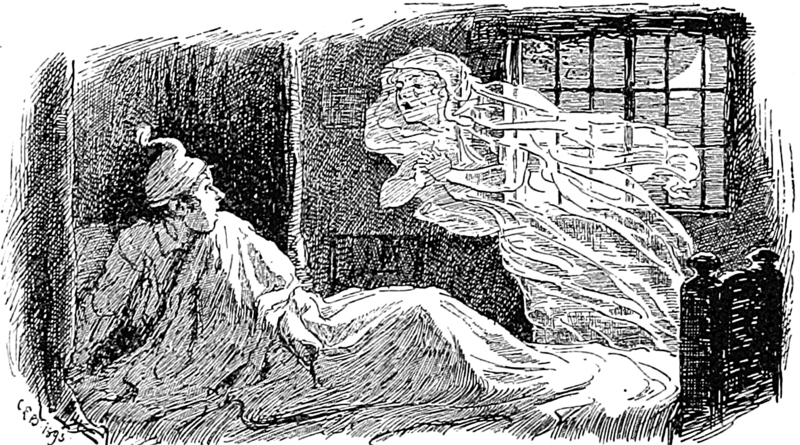 "His hands were raised, as if to motion back some ghostly visitant," from Cassell's, 1896. 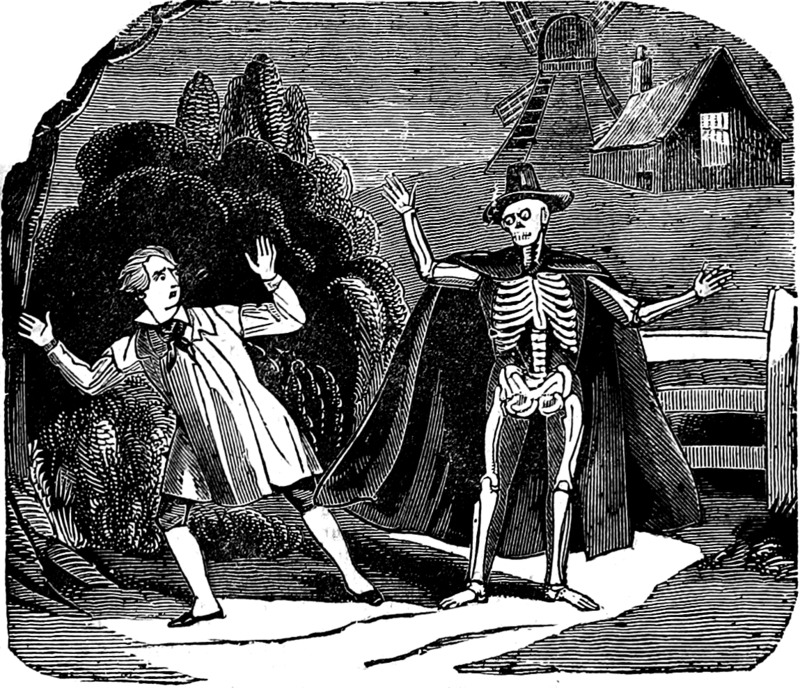 "The skeleton hand" from Ballads and Legends of Cheshire by Egerton Leigh, 1867. 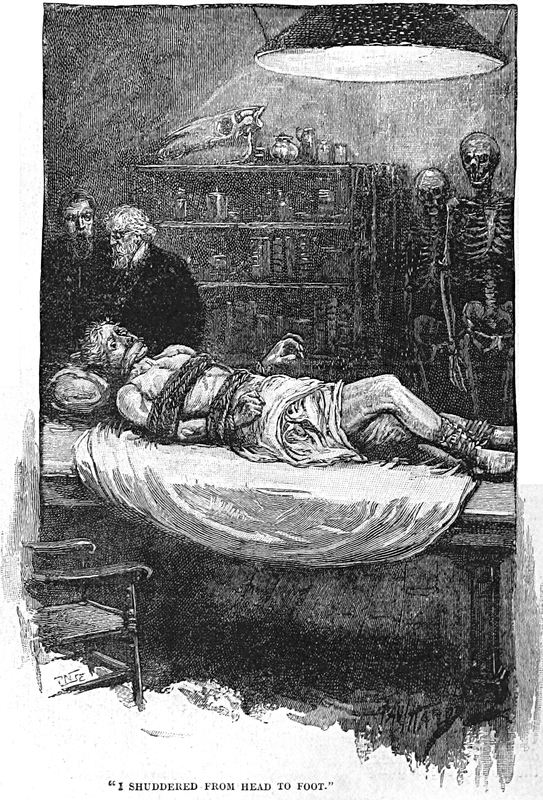 From Queer Patients by M. Oston, 1911. 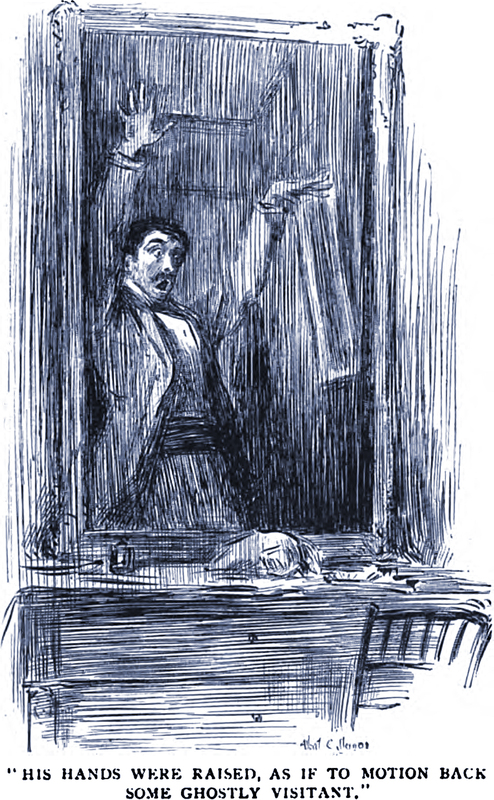 From The 5 Alls by Thomas Hood, 1868. 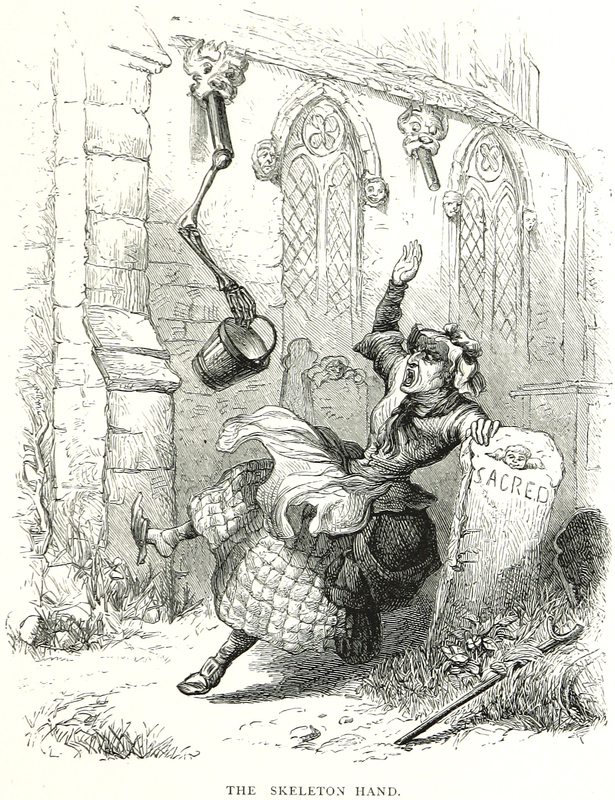 From Humorous Poems by Thomas Hood and illustrated by C. E. Brock, 1893. 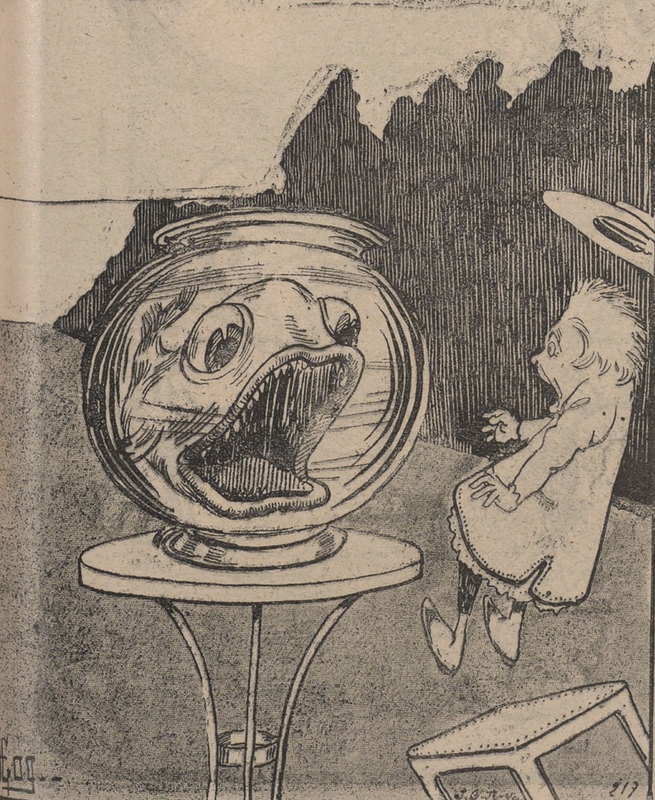 From St. Nicholas magazine, 1909. 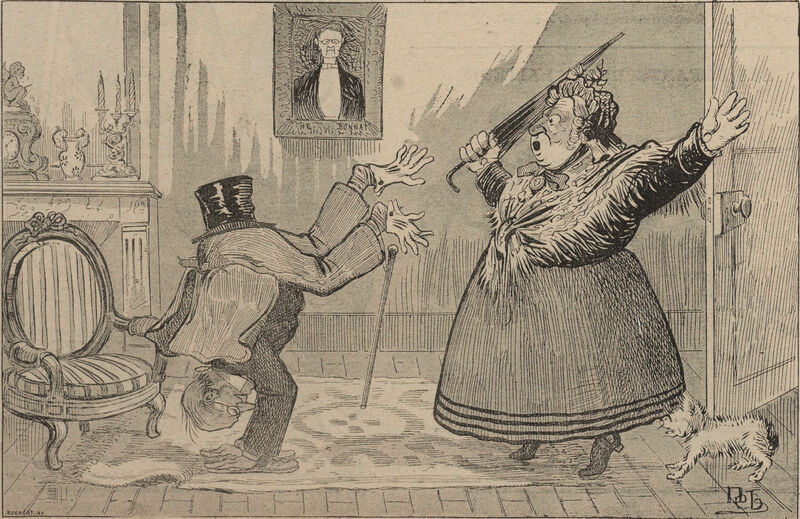 "I shuddered from head to foot," from Illustrated Penny Tales From The Strand Library, 1894. 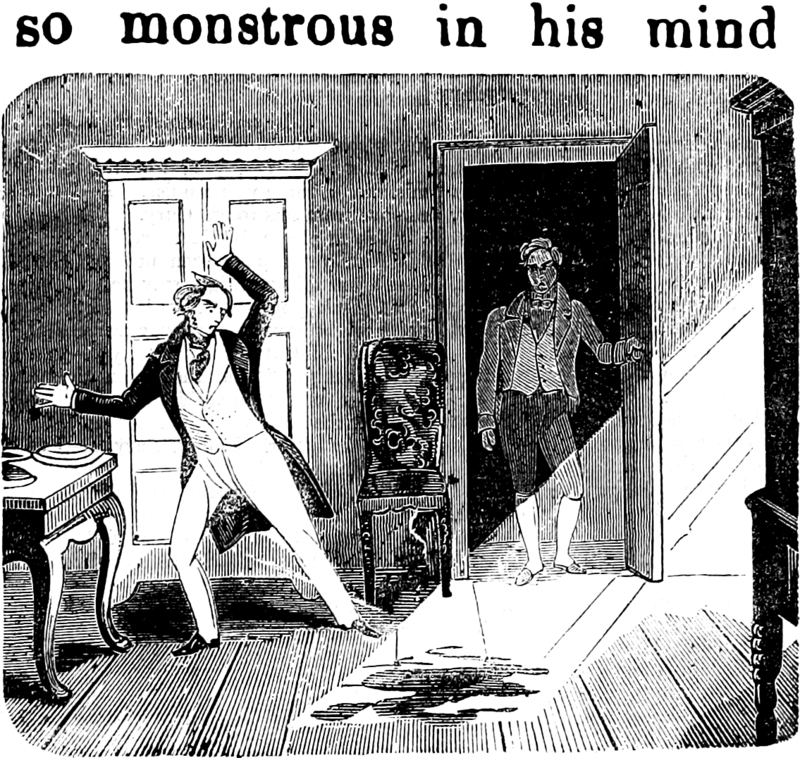 Here's a spooky moment from Moreton, or the Doomed House, 1847. 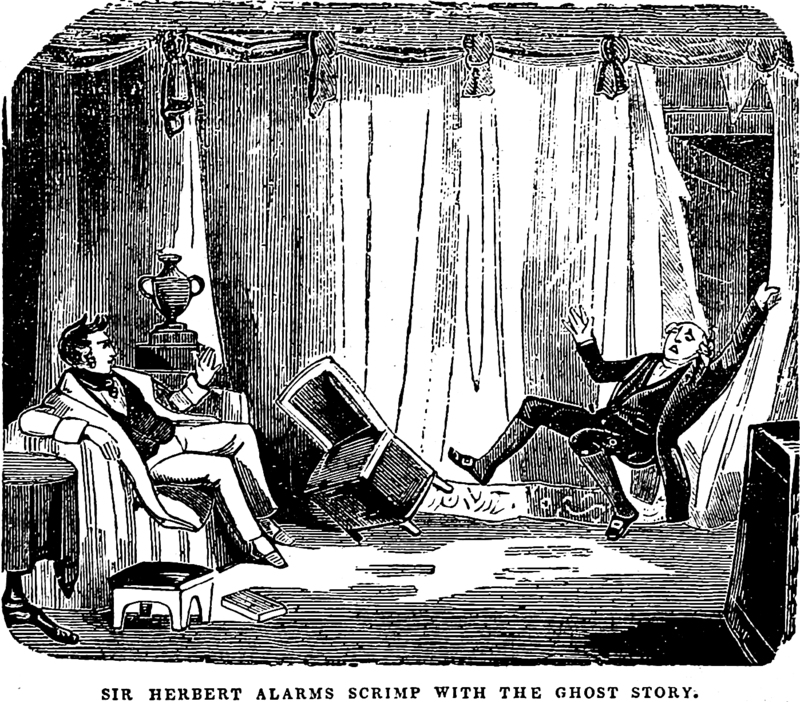 "Sir Herbert alarms Scrimp with the ghost story," from Phoebe or the Miller's Maid, 1854. 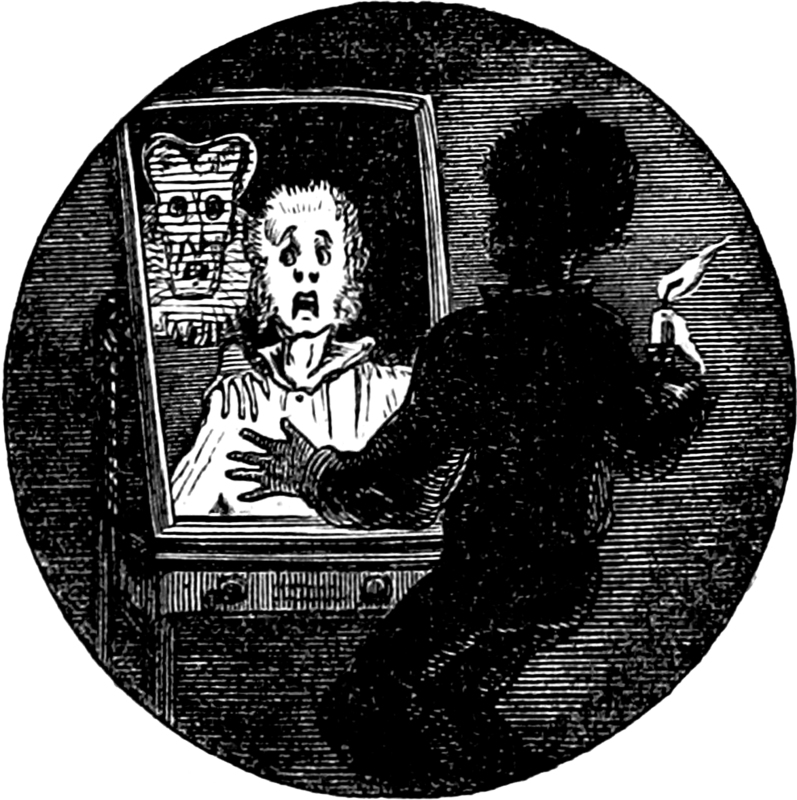 "The hand of glory," from The Ingoldsby Legends by Thomas Ingoldsby, 1881.